Adele first gained recognition at The Brit Awards in London in 2008. 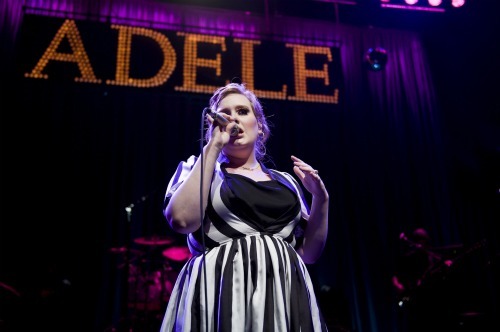 Adele’s debut album, 19, has been certified four times platinum in the UK. Born in Tottenham, England, Adele quickly became a favorite in the U.S after performing on Saturday Night Live late in 2008. 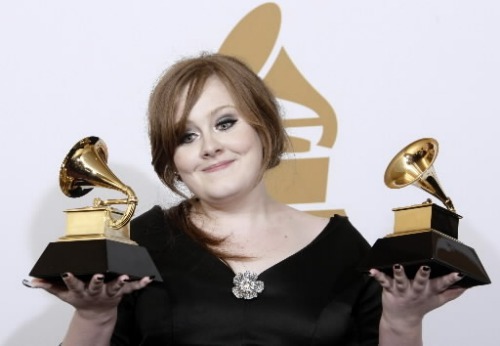 At the 2009 Grammy Awards, Adele won the awards for Best New Artist and Best Female Pop Vocal Performance. Adele released her second album, 21, in early 2011 and it has been very well received. 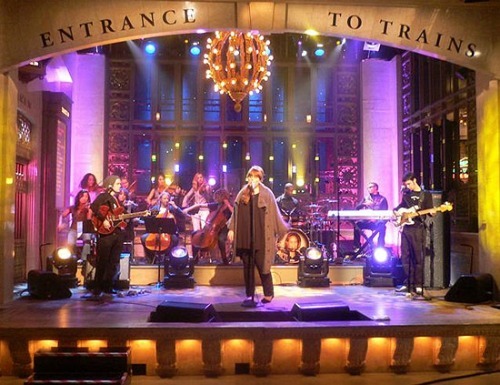 Adele performed live on The Late Show with David Letterman in February 2011. 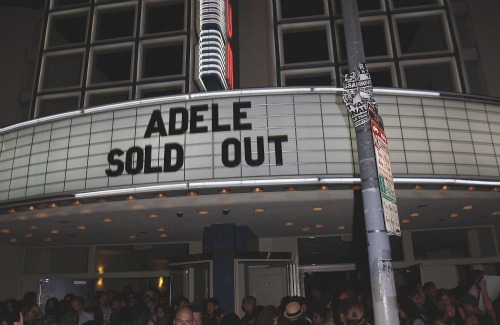 Adele’s concerts have been selling out around the world. Between concerts and other appearances, Adele’s life is a whirlwind of activity as she reaps the benefits of her success. Adele was one of the many celebrities at O2 Shepherds Bush Empire for Beyonce’s new album launch and performance in June 2011. 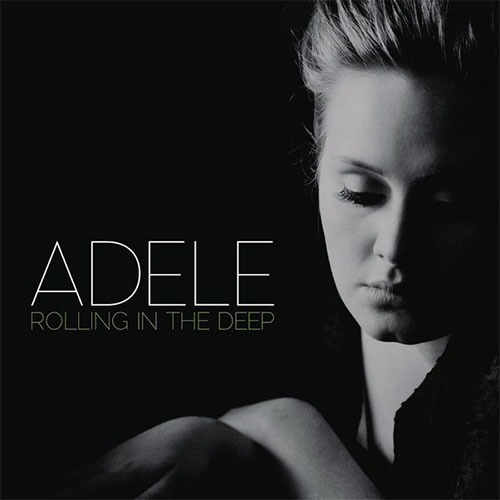 The first single from her 21 album, “Rolling in the Deep” reached No. 1 in eight different countries.